The internet and social media like Facebook represent an instrument of alienation and an objective factor in the breaking up of families. This is according to Anba Pachomios, Coptic Orthodox Bishop of Beheira and Pentapoli, one of the oldest and most respected figures of the Coptic Orthodox episcopate. In a sermon republished by the Egyptian media and reported by Fides News Agency, Anba Pachomios made particular reference to those who return home from work commitments, and instead of paying attention to the problems of family life, conclude the day sitting at the computer. This attitude – noted the Coptic Bishop – increases the isolation of individuals and also tears up the daily relations among Christian families. 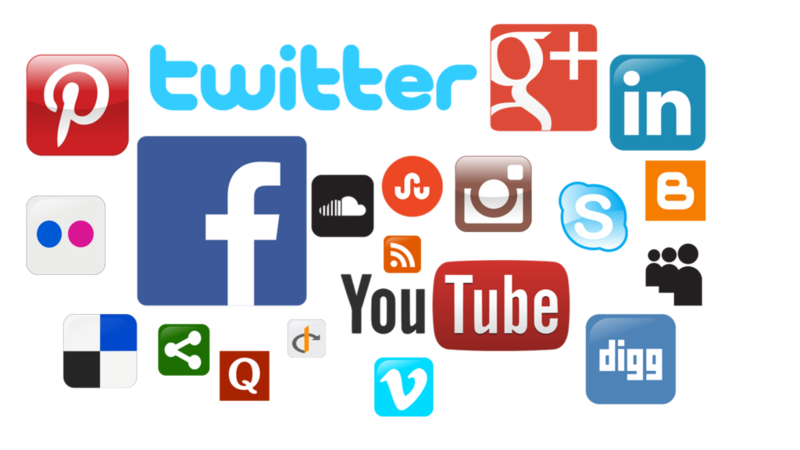 The role of the internet and social networks still seems to ignite enthusiasm in large sectors of the Western Church, while among the Churches and Christian communities of the East alarms and warnings are multiplying due to the effects of their abuse, and due to their non-positive influence also regarding ecclesial issues and dynamics. In Egypt, the tragic story of the murder of Coptic Orthodox Bishop Epiphanius in the monastery – and of the arrest of a monk accused of being the perpetrator of the crime – has accelerated the process of discernment around the monastic life that already started long ago in the Orthodox Coptic Church. Already a few days after the murder of Anba Epiphanius (see Fides 6/8/2018), the Committee for the monasteries of the Orthodox Coptic Synod ordered 12 rules – ratified by Patriarch Tawadros II – to which all those who live the monastic condition in the Coptic Orthodox Church should abide by. This is why monks and nuns were asked to close their personal accounts and any blogs on social media, considered with critical eyes as tools used above all to spread “confusing ideas”. Last April the Maronite Church issued a document entitled “The truth that liberates and unites”. The patriarchal text, released on Monday, April 9 (the same day in which the Apostolic Exhortation of Pope Francis “Gaudete et exsultate” on the call to holiness in the modern world was published) presented itself as a true doctrinal and pastoral handbook to offer criteria and points of reference that should inspire and guide speeches and debates focused on issues concerning the Catholic faith and the magisterium of the Church. This pronouncement – referring to the introductory part – appeared necessary after recent disputes over doctrinal issues – also through social media – had taken on some exasperated forms and tones, incompatible with the criteria suggested by the ecclesial communion, and risking to spread doubts and confusion among the faithful. Last September, the Chaldean Patriarchate, in a message spread through its official channels, wanted to express a “word of reassurance” for believers, faced with the rampant phenomenon of speeches and misleading texts published online on issues related to the life of the Church and of Christian communities. The Chaldean Patriarchate declared itself ready to resort to legal and administrative procedures to pursue the widespread interference in digital networks where the limit of decency is exceeded, and even defamatory sentences or attacks on the Holy See are published.